The education system, worldwide, is going through a millennium shift as technological tools for creativity and enthusiasm continue to evolve. At the same time, smartphones, passive internet engagement, and overuse of social media are creating new challenges for the teachers. However, the educators who want to see growth in their pupils are determined not to get left behind in this technological era. If you are a student who could use some brain activity or a teacher who wants to induce some thrill in your classroom, you must pick up the rising trends. 3D printing is one of them. 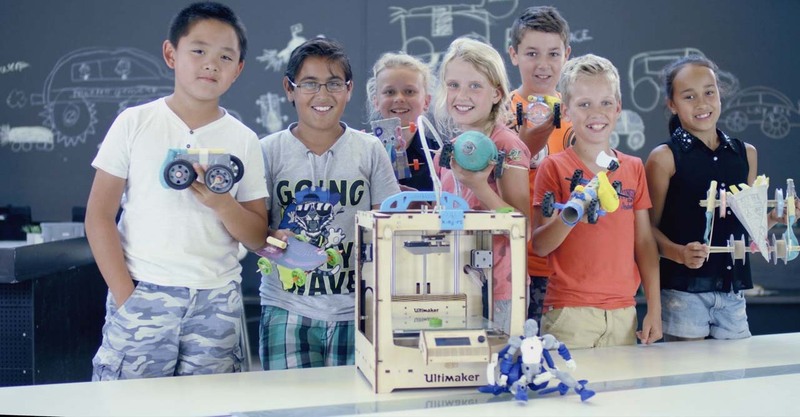 So here’s what’s going on in the world of 3D printing and how teachers and students are benefiting from them. 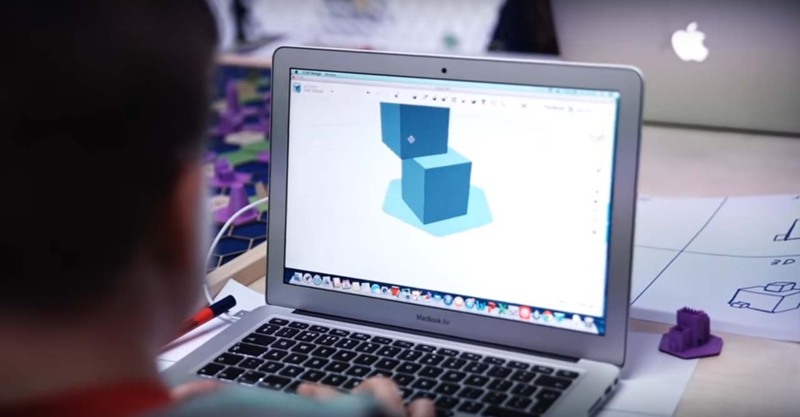 Lower costs of 3D printing systems and toolkits are making it possible to get the technology down to every classroom. School kids have an active mind and on the average they spent seven hours on the on the screen (mostly internet), mostly doing nothing. 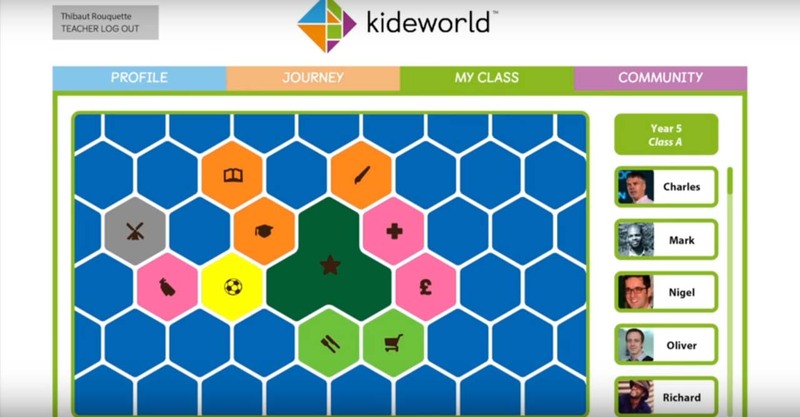 Educators are now collaborating with entrepreneurs like KiDesign to developing a new curriculum to draw the attention of young minds. Through this new revolutionary system, students will be able to do visual storytelling in classrooms and materialize imagination into creative art projects. But how many companies are dedicated to this specific cause? 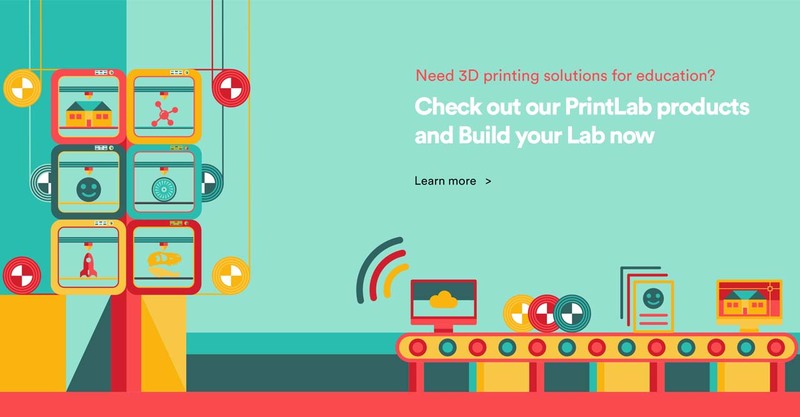 Enter PrintLab, MindKits’ official partner and 3D Printing Solution Provider. PrintLab solutions for classroom education come as a fully-fledged 3D printing laboratory with all the conceivable tools, lab equipment, course outline, and on-site training. Such labs can work completely independent (minimum support) or pursue more support from the company and even collaborate in further development of the technology. Affordable: You don’t have to be a university or school, as an educator or a small group; you can order minimum 3D printing equipment and start with basics. Customizable: The point (a) makes PrintLab solutions very customizable. You can keep building your own 3D printing school lab as you develop more financial support. Apart from the 3D printers as main items, rest of the stuff is somewhat like gathering need-based accessories. Academic freedom: Just like the hardware, the syllabus is also very flexible and can be fine-tuned to needs of individual schools, university or whatever level of creativity is required by an art project. 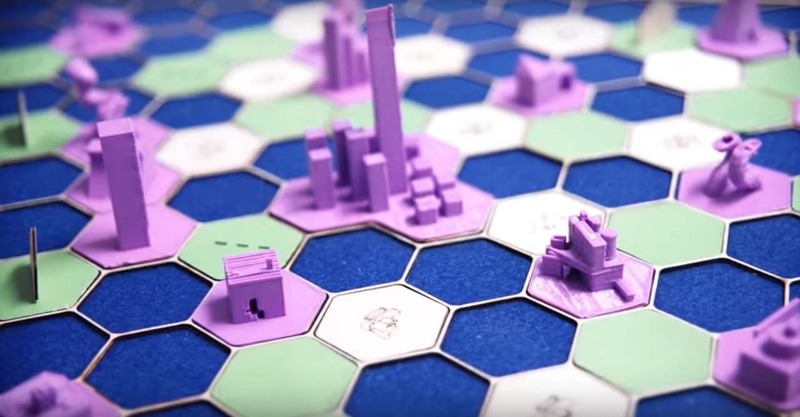 A convenient platform for 3D printing solutions not only provides creative support but an easy-to-use interface to connect to the hardware as well. 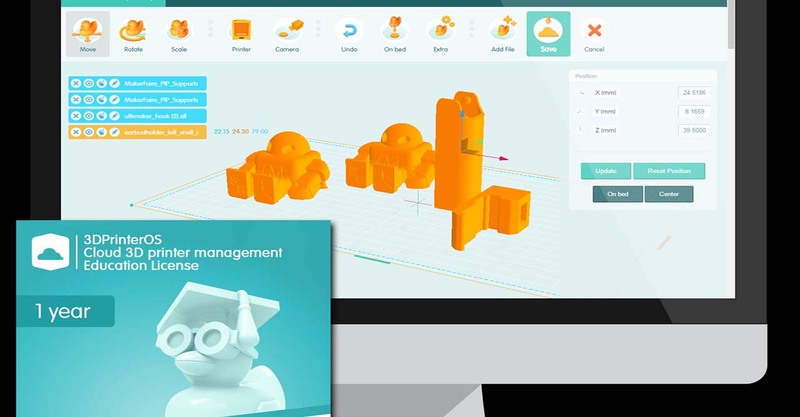 3DPrintOS is your one-stop shop to command modern 3D printers in a hassle-free way. And there is much more. Learn further about additional PrintLab products now! 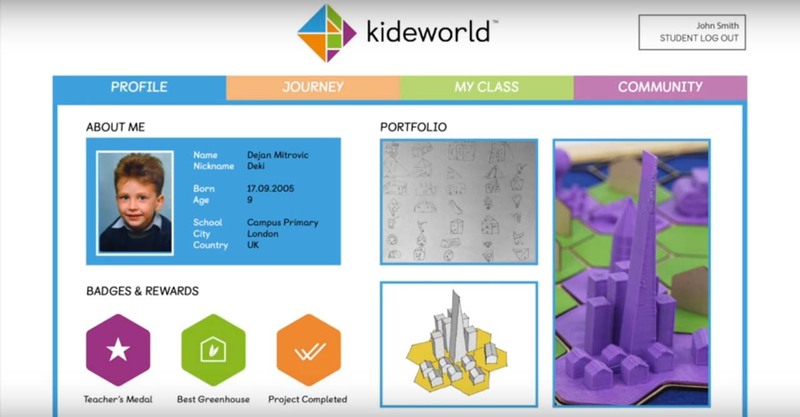 KiDesign does for educators what 3DPrintOS does for the students, facilitating introduction and mastery of 3D printing. The startup is dedicated to enhance 3D learning capability of the education sector and help motivate a more applicable curriculum to set the global standards. These are just basic outlines with tons to learn in its ever-evolving classroom curriculum. 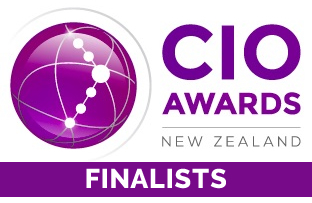 Watch the video for more information. Feeling excited to bring these ideas to your classroom? Hold the feeling, Mindkits has it all figured out just so you can give us a call and concentrate on the students as you make 21st century more awesome. So we poured out some examples of how teachers can guide the creative power of their students using 3D printing technology. But where to get the equipment? MindKits is here to give you all the tools and support you need. Our Affordable 3D Printing inventory is the best offer you can get in the 3D printing marketplace. We will also tell you how to use these 3D Kits and implement them in your classroom. As an official PrintLab Partner for New Zealand, we offer the fast and down to earth setup in establishing 3D printing labs across the country. Advice, sales, support, online integration, community resources, and promotions are all the benefits that you can get only from MindKits. To Summarize, here’s how we can enhance your experience from an educator’s standpoint. So what are you waiting for? So Shop Now or Contact MindKits Today and get the best of 3D technology for your classroom.